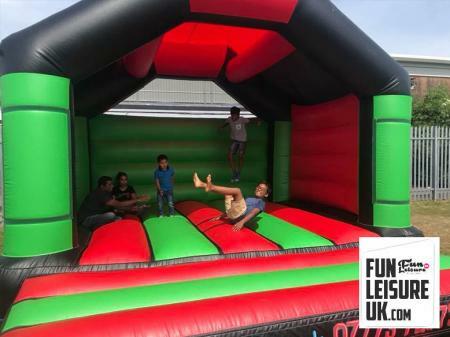 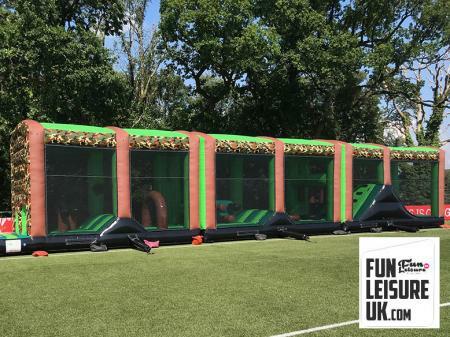 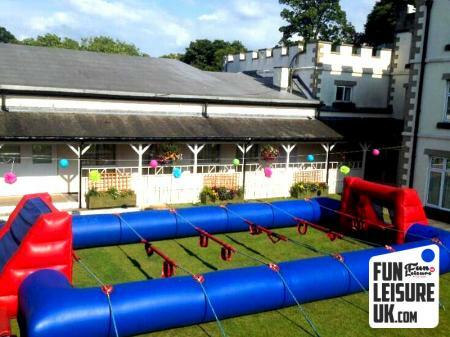 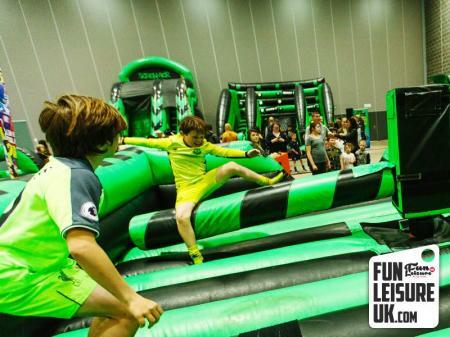 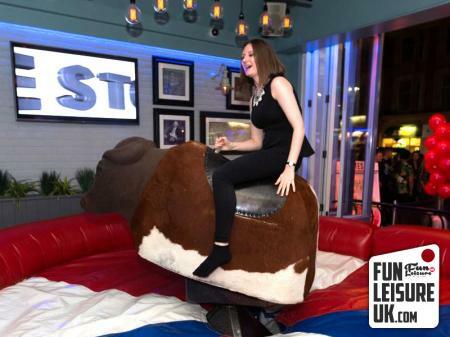 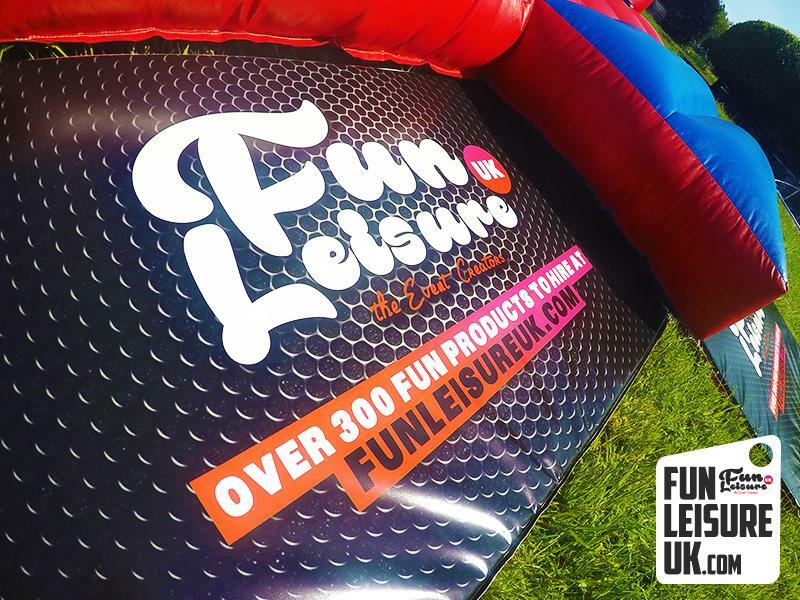 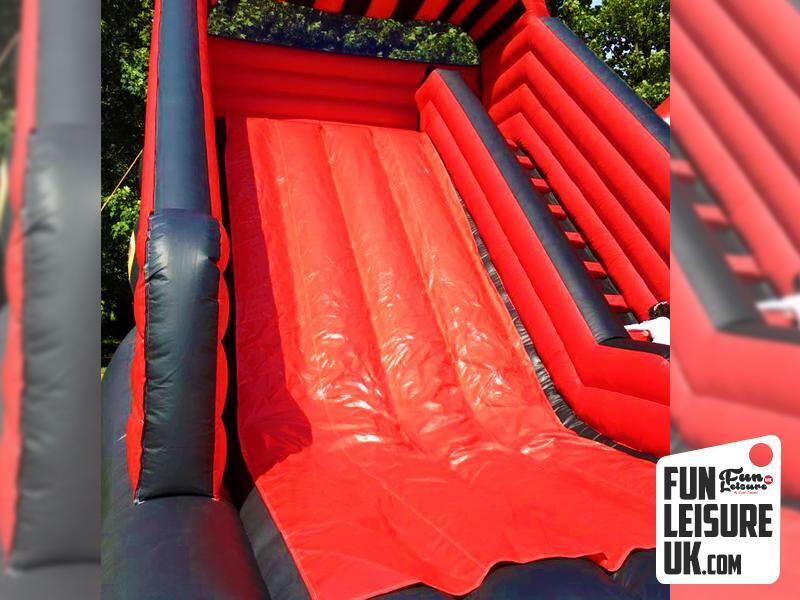 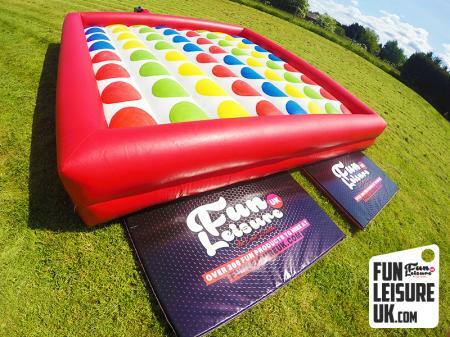 Hire our inflatable slide for your event and provide hours of fun for your guests or clients. 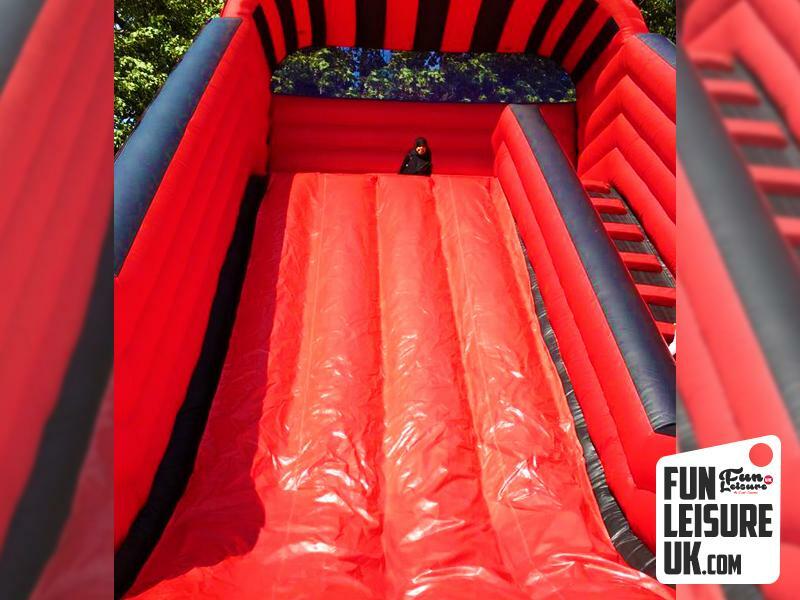 Children love the high energy inflatable slide! 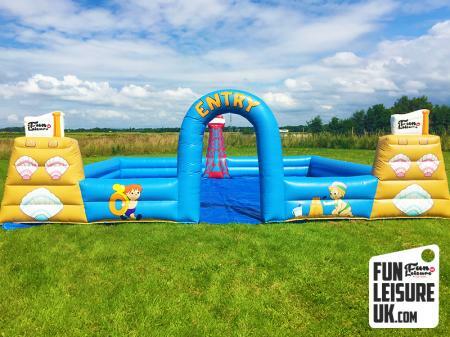 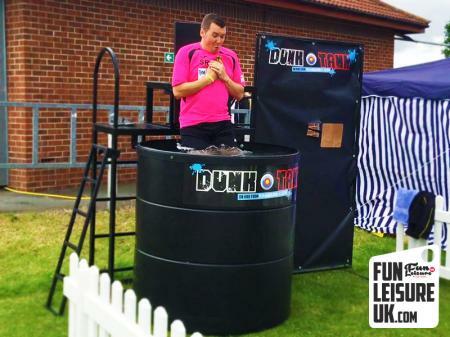 Perfect for fun days, birthday party entertainment and kids team building activities. 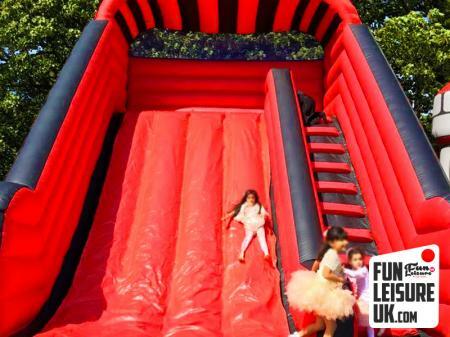 Inflatable slides provide hours of interaction from young children to older teens.